As adults, you’ve decided to separate (or divorce). You may be wondering how to protect and prepare your child(ren) to navigate this difficult family change. Divorce can be a disruptive time-period in a child’s life. You may have concerns about how to talk to the kids about all the changes that are coming. You might notice that your child is having a hard time and has begun to “act out” or express anger or rebellion. 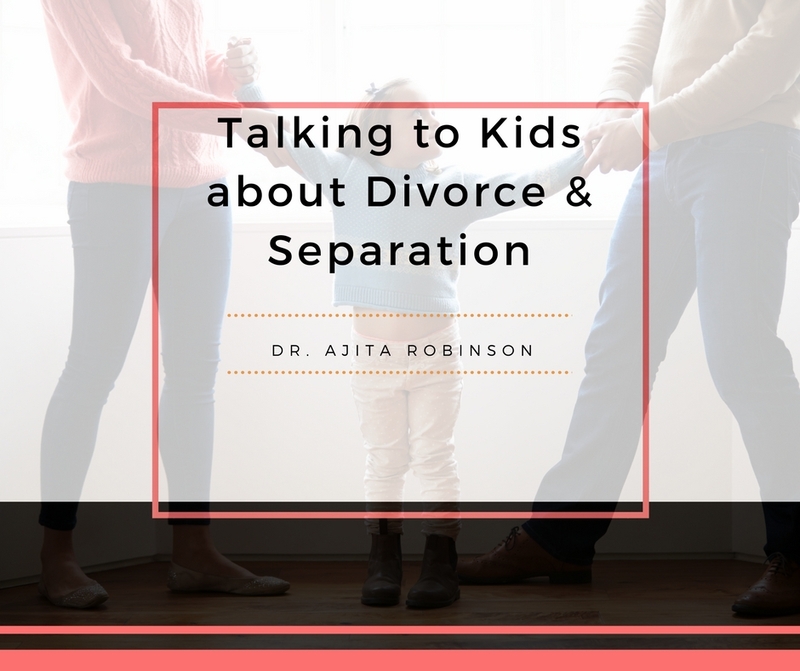 Join us for a brief discussion that will provide an overview of the emotional and behavioral changes children (adult children too) may experience as they navigate parental divorce and separation. For families and children seeking additional support, we will briefly discuss our youth therapy group, Kids in Transition®. With the appropriate support, children can emerge unscathed, happy and well-adjusted. You may have concerns about how to talk to the kids about all the changes that are coming.